Cherry Creek schools! Secured building. In-door and out-door pool. Weight room and club house with pool tables. Across the street from Wal-Mart. Remodeled. 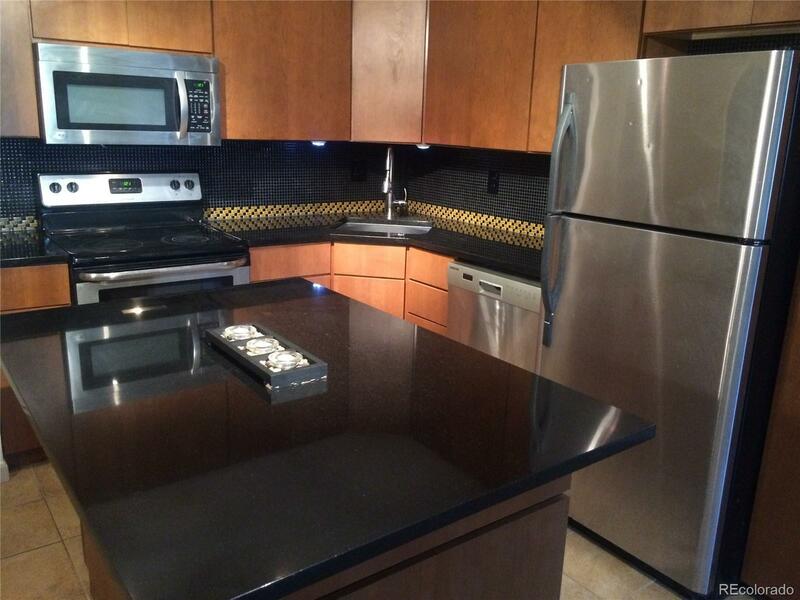 Granite countertops, contemporary kitchen, stainless steel appliances, laminate, tile. HOA is only $130 a month and includes heat and water!